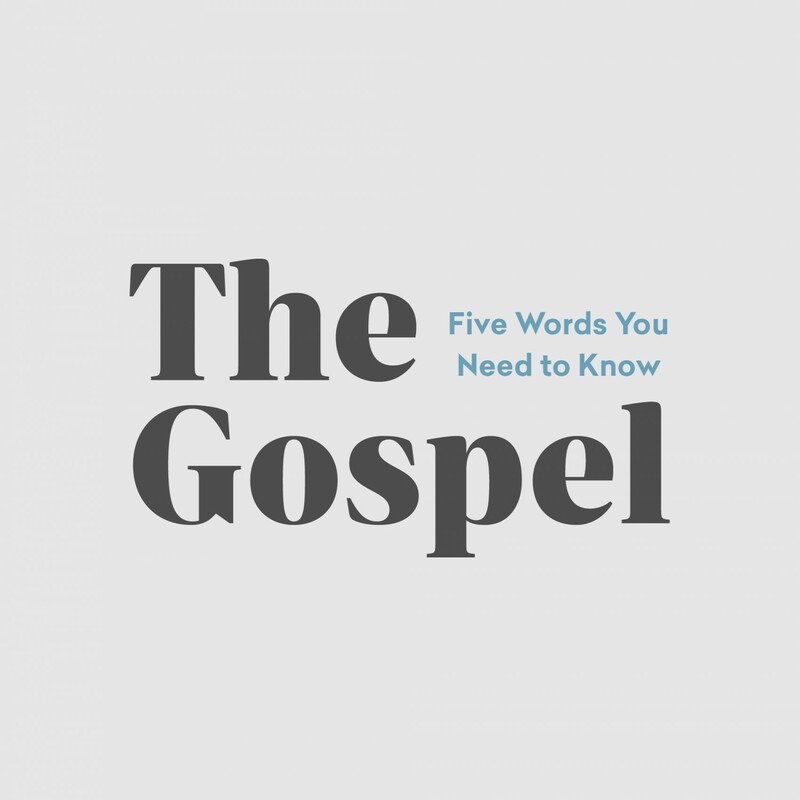 Learn what the Gospel truly is and how we can easily share it with those around us. 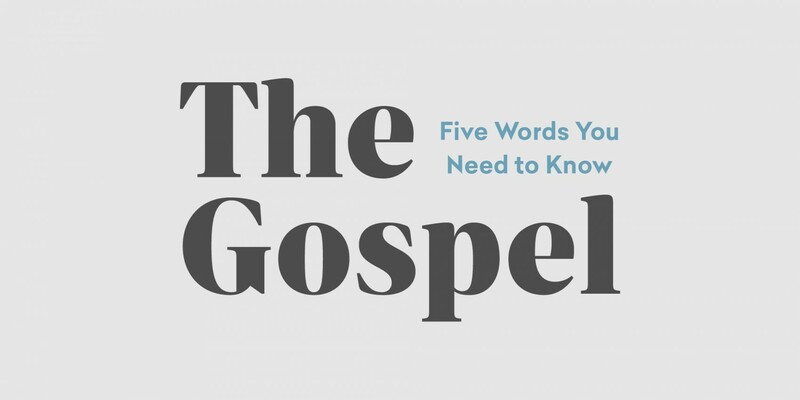 This 5 week study will help reveal clearly what the Gospel—God's “good news”—is. In Christ, Sin Doesn’t Win!